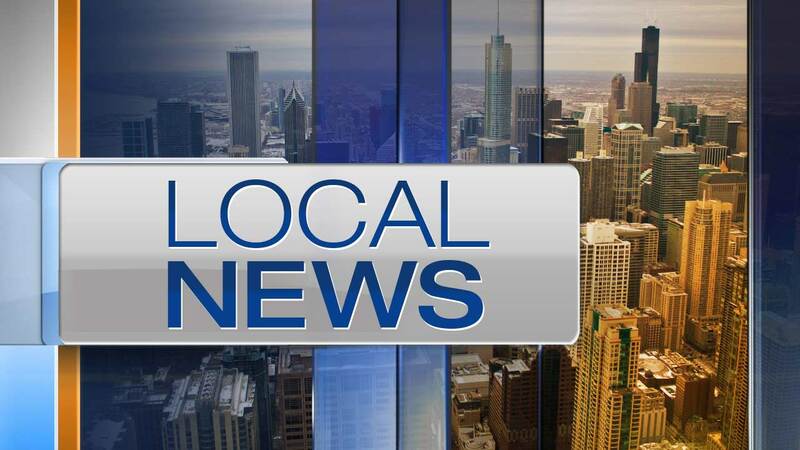 WAUKEGAN, Ill. (WLS) -- Police in north suburban Waukegan are working to determine whether skeletal remains found in a wooded area Wednesday afternoon are human. Officers discovered the remains around 4:30 p.m. near 10th Street and South Lewis Avenue. They were tipped off about the remains by a man who found them while walking in the woods. The Waukegan Police Department's Criminal Investigations Division is handling the investigation.